In the open source world, there are a ton of legacy projects. 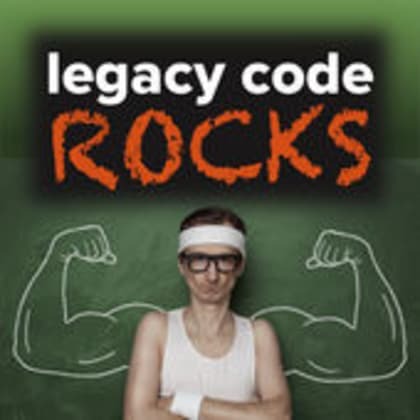 In this episode, we chat with Jerod Santo, host of The Changelog, about legacy code in the open source ecosystem. How do you maintain projects? When do you let projects die? And how can you add value quickly when you want to contribute?